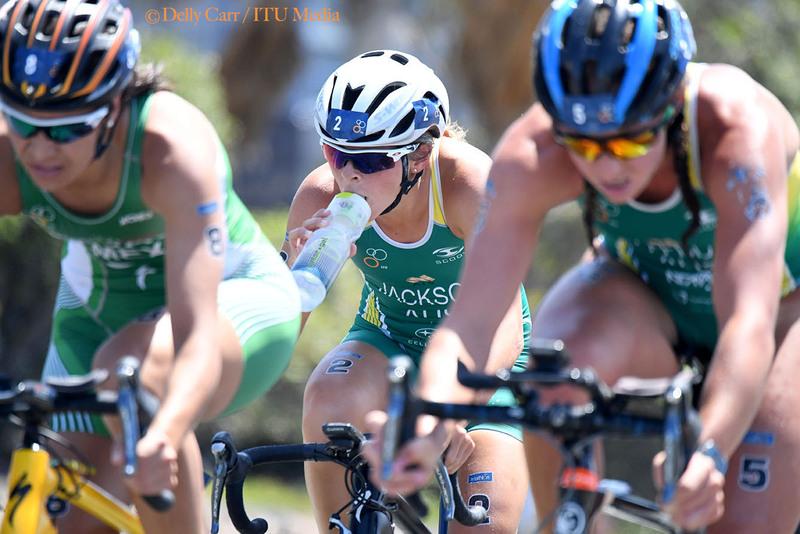 Australia’s Emma Jackson returned to the top of the World Cup podium for the first time in four years, with a strong all-round performance leading to her win at Mooloolaba on Saturday. 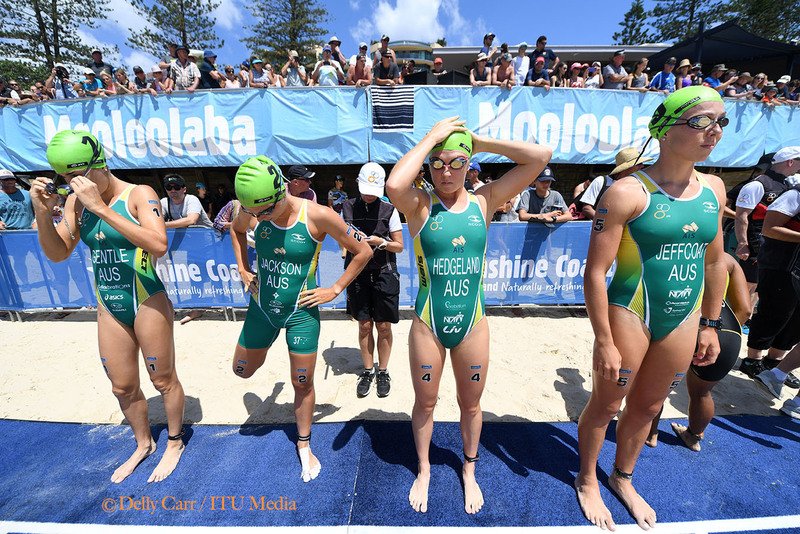 It was double trouble for Australia in Mooloolaba on Saturday, with Emma Jackson and Luke Willian both adding their names to the winners list at the long-running ITU World Cup event. 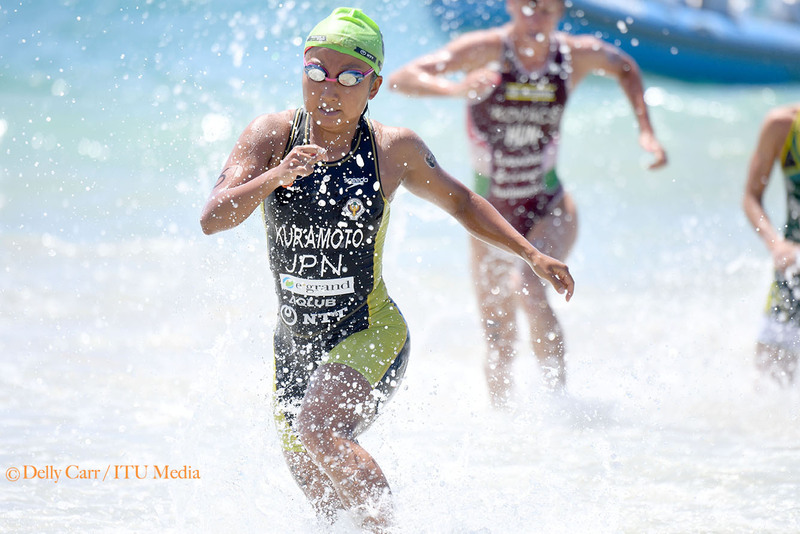 It was the first time one nation has claimed both men’s and women’s Mooloolaba titles since Australia’s Emma Snowsill and Brad Kahlefeldt won in 2007. 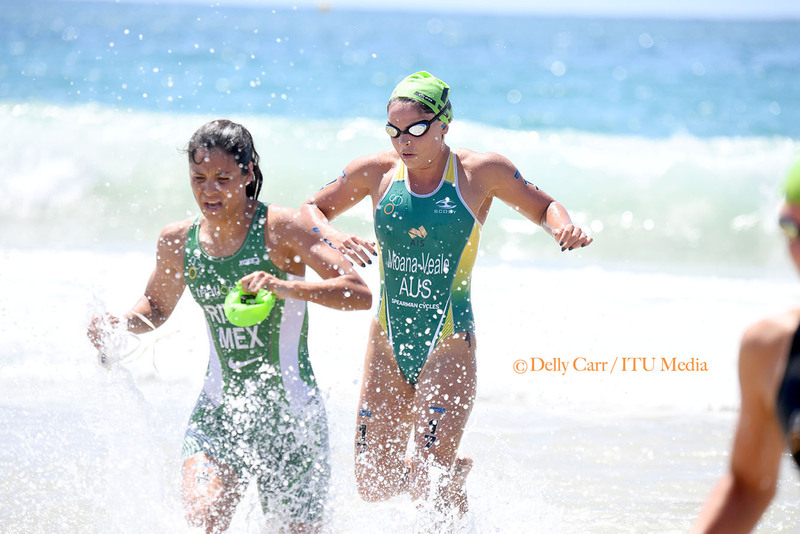 Australian athletes took out four of the six podium places on offer, with Ashleigh Gentle and Drew Box winning silver respectively, and Claudia Rivas (MEX) and Sam Ward (NZL) bronze. 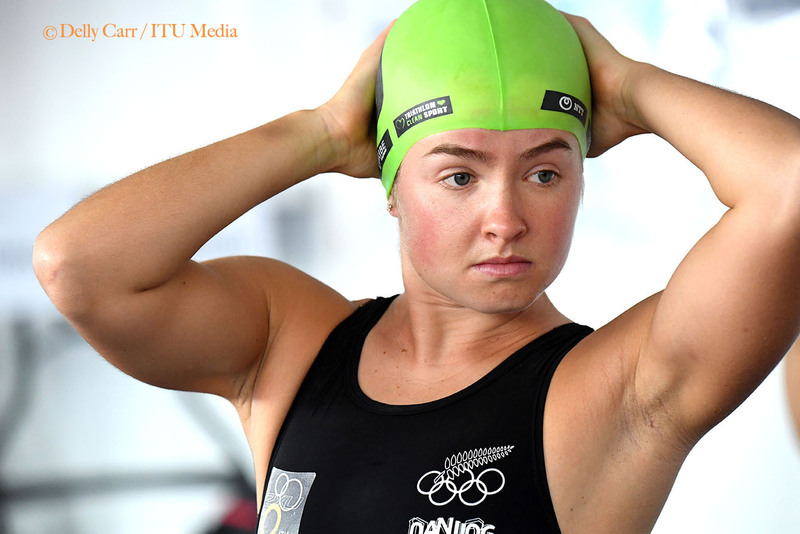 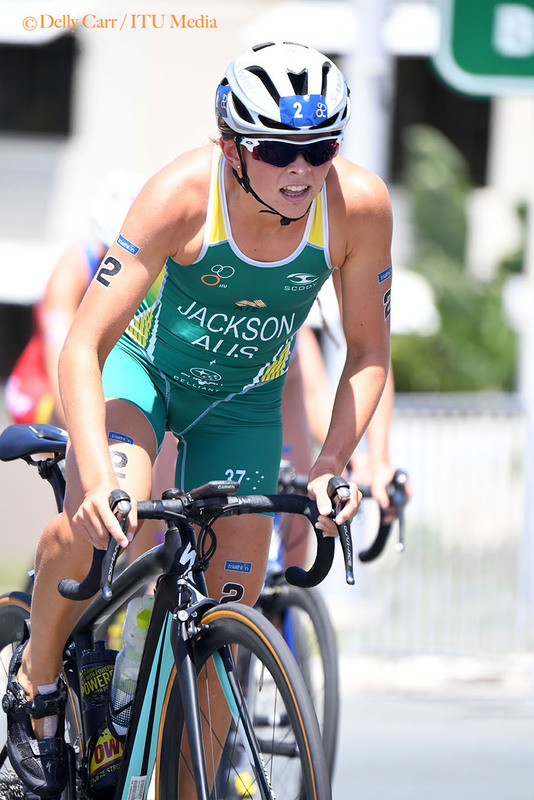 Jackson was one of the leaders out of the swim and then worked hard in a lead group of six on the bike to establish a gap to the chase, led by fellow Australian Ashleigh Gentle. 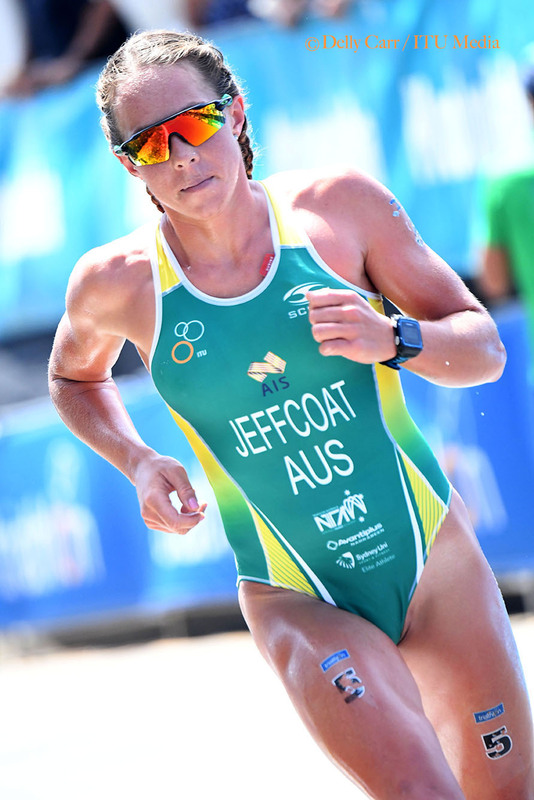 While Jackson then spent the first lap of the run behind fellow Australian Emma Jeffcoat, the 2012 London Olympian sped up to take to the lead just before the 5km mark and was not headed from there. 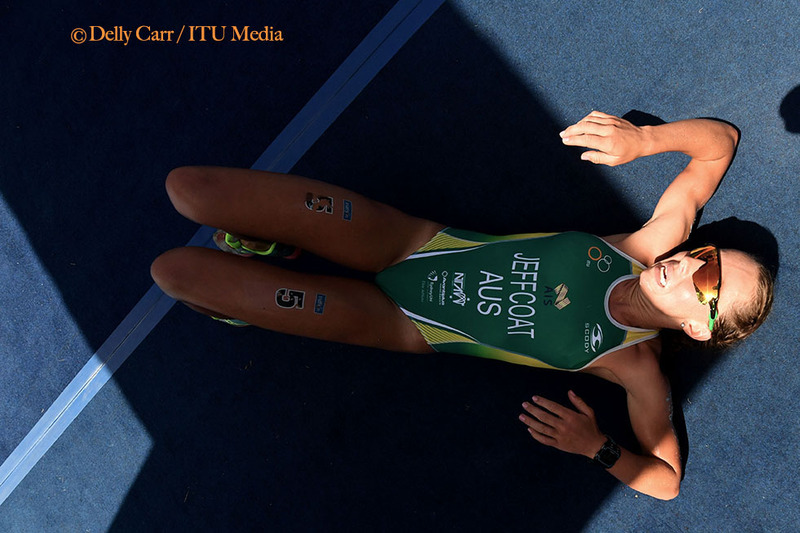 She claimed the win in a time of 1 hour 56 minutes and 36 seconds. 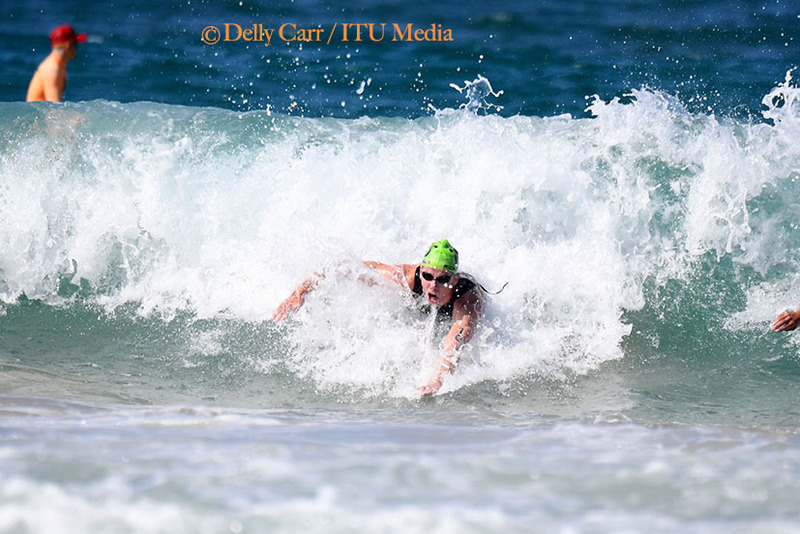 However she was slightly worried her race was over almost before it started, with a trip up on the beach start. 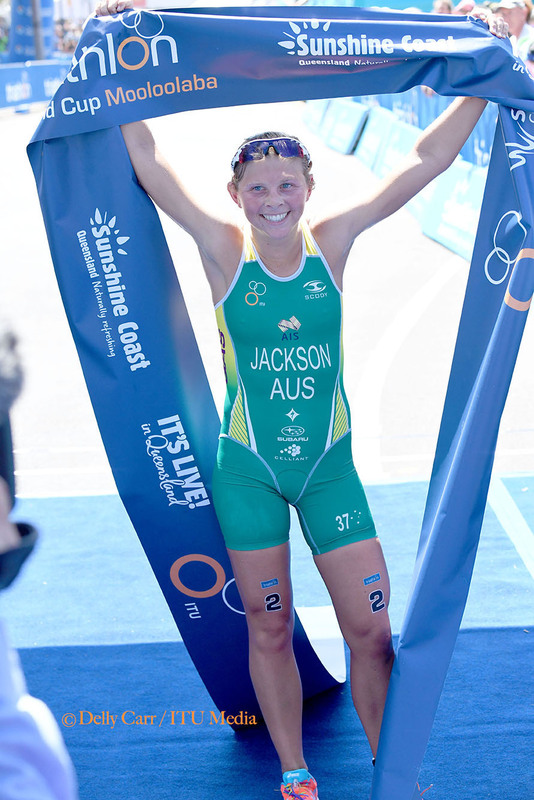 Jackson’s strong start was key in the In hot and humid conditions on Australia’s Sunshine Coast. 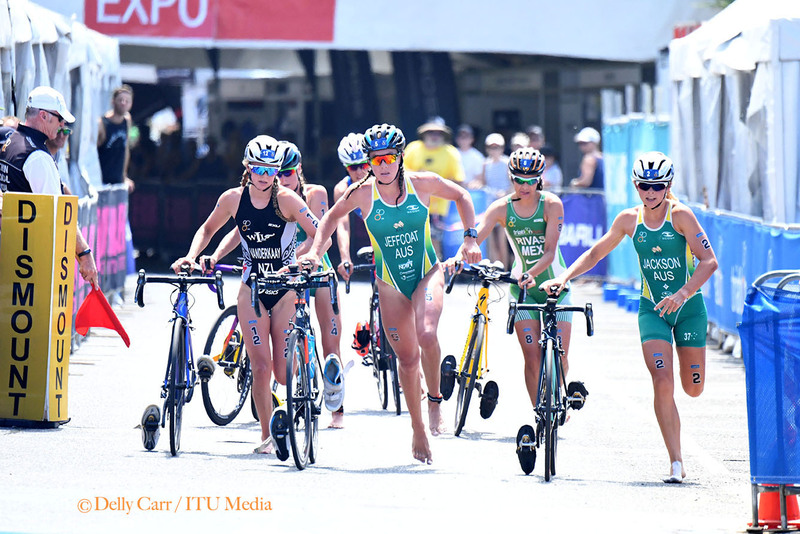 Coming out beside Jeffcoat, they joined with Natalie Van Coevorden, Carolina Routier (ESP), Claudia Rivas (MEX) and Natalie van der Kaay (NZL) on the first lap of the bike. 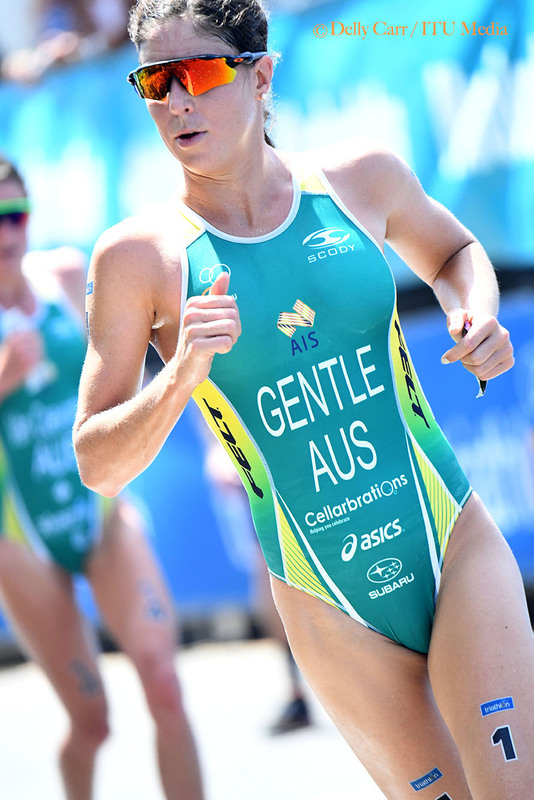 That group then pulled together to push the pace and separate themselves from the chase led by Ashleigh Gentle. 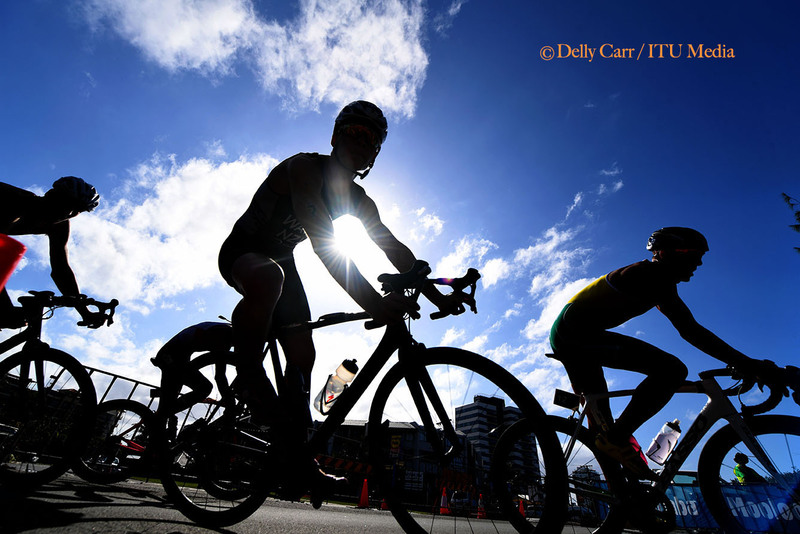 A second lap surge took the gap from 25 seconds to 35, and it was then followed up by another on the fifth, when it jumped to 44seconds. 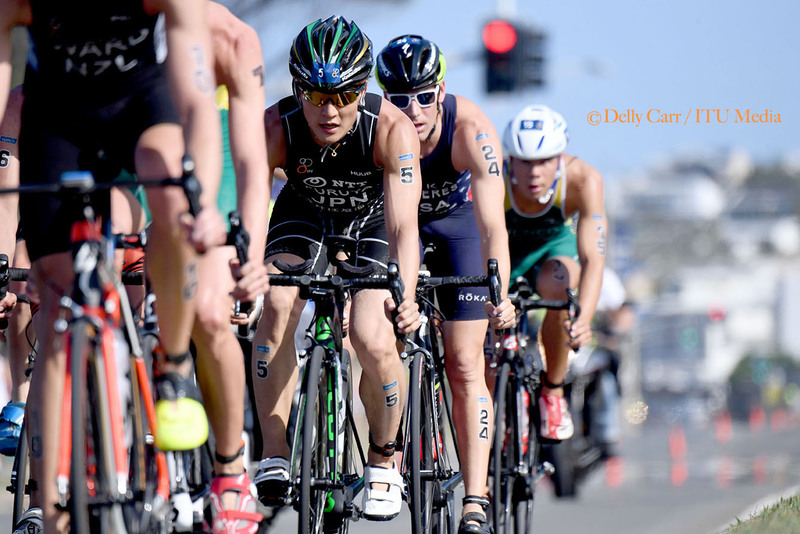 By the time the chase group hit the second transition Gentle started almost a minute behind the leaders. 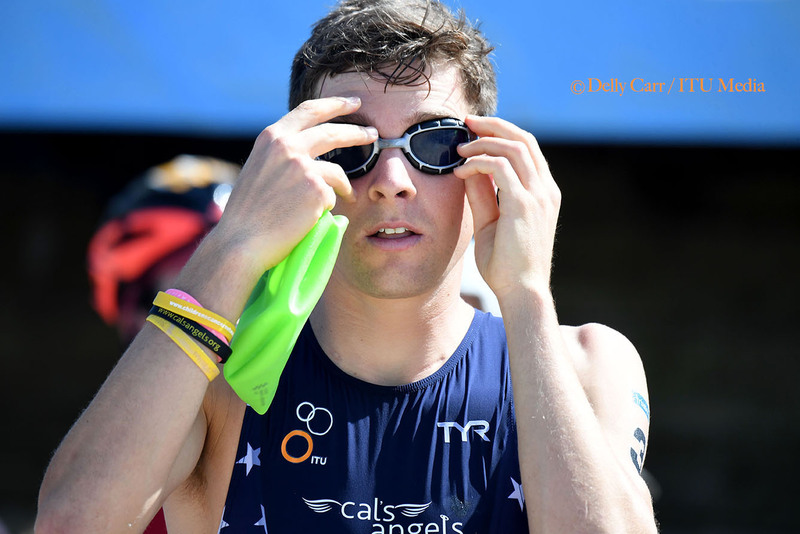 While that was too much of a gap to catch Jackson, Gentle did pull out the fastest run split of the day, 35 minutes and 44 seconds, to run through the field to collect silver. 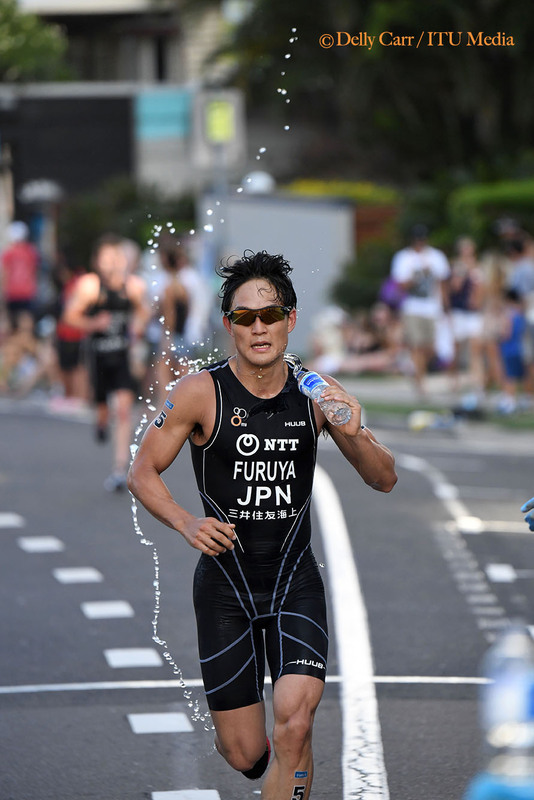 “I went to a few different places mentally throughout that two hours to be honest, I guess I built that run physically and mentally I felt better as the run went on. 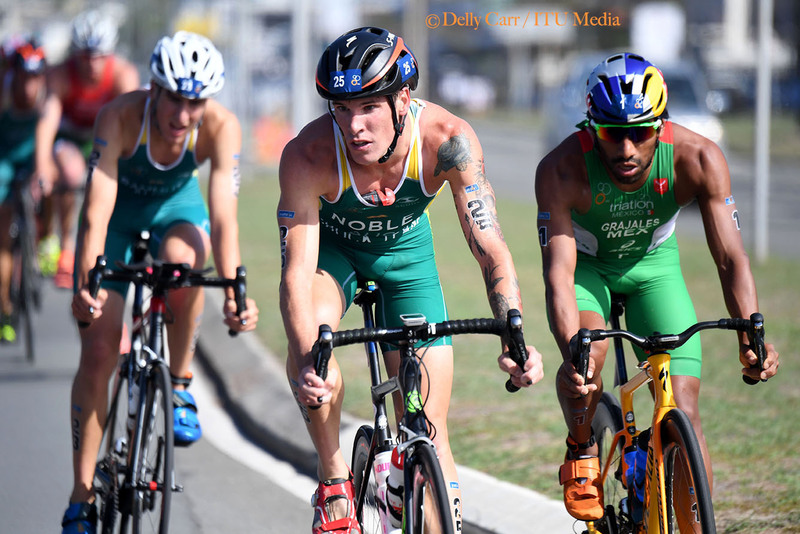 Early stages I didn’t even think I would be on the podium so I am really happy with second,” Gentle said. 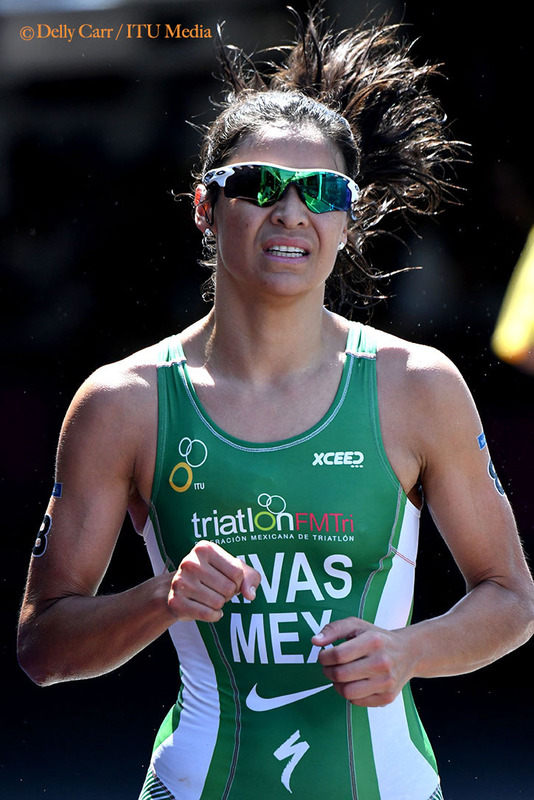 Behind her Mexico’s Claudia Rivas shrugged off her jetlag to push past Emma Jeffcoat in the final lap to take bronze. 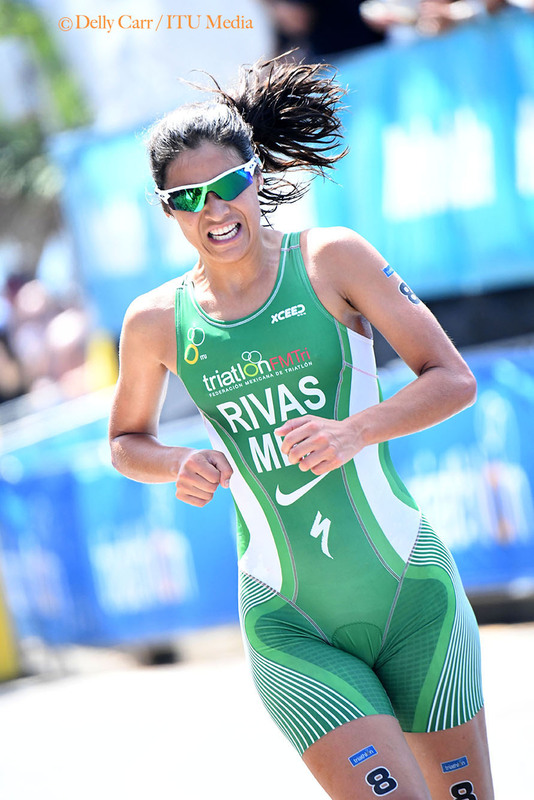 Rivas competed at the World Series opener in Abu Dhabi last weekend, and while she noted it was tough, the hot conditions helped her overtake Jeffcoat in the final lap to secure the podium place. 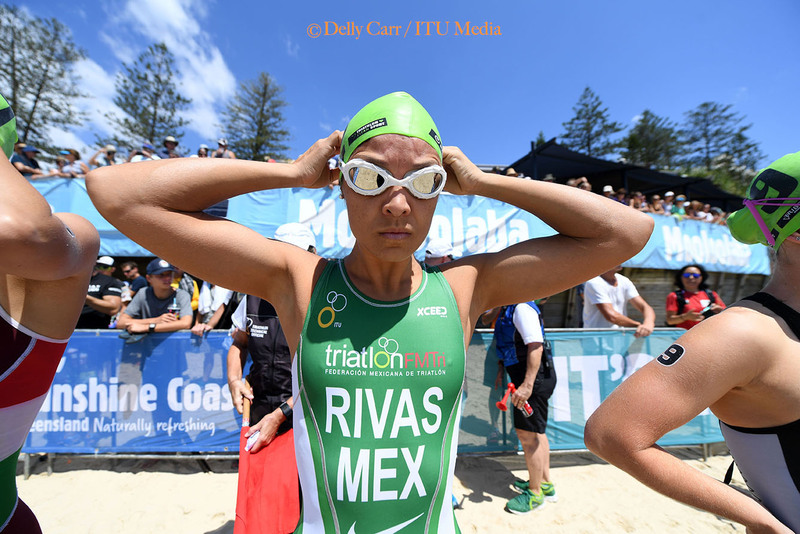 It was Rivas’ second ITU World Cup medal, her first came on a course with similar hot and humid weather in Huatulco and she said she enjoyed the conditions. 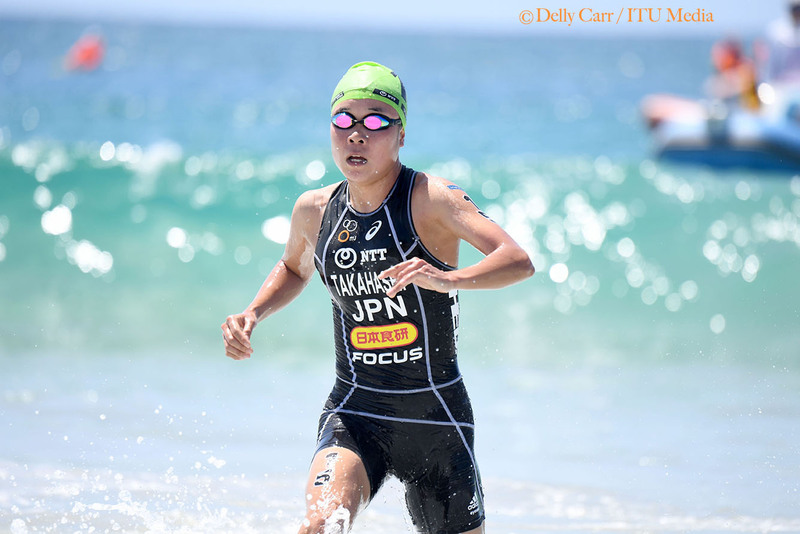 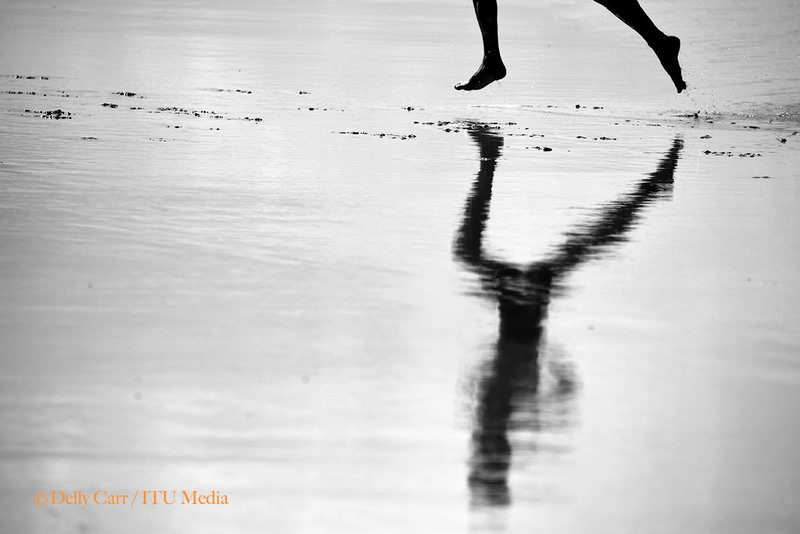 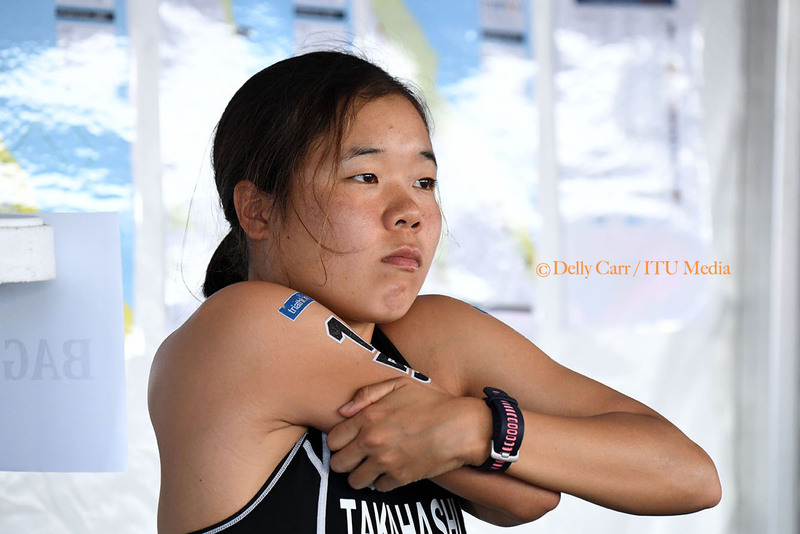 It marked Jackson’s third ITU World Cup win, after two titles in Tongyeong in 2013 and 2014. 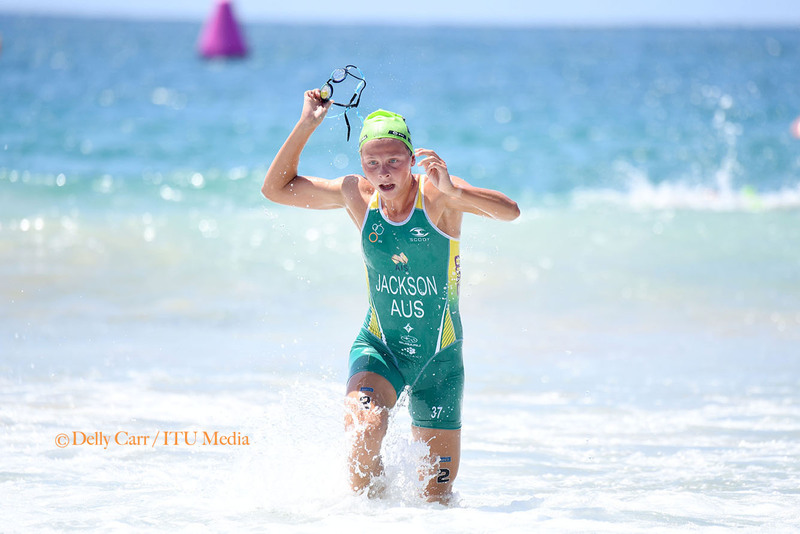 Jackson had spoken before the race how missing out on Rio Olympic selection had been a driving force to get back to her best. 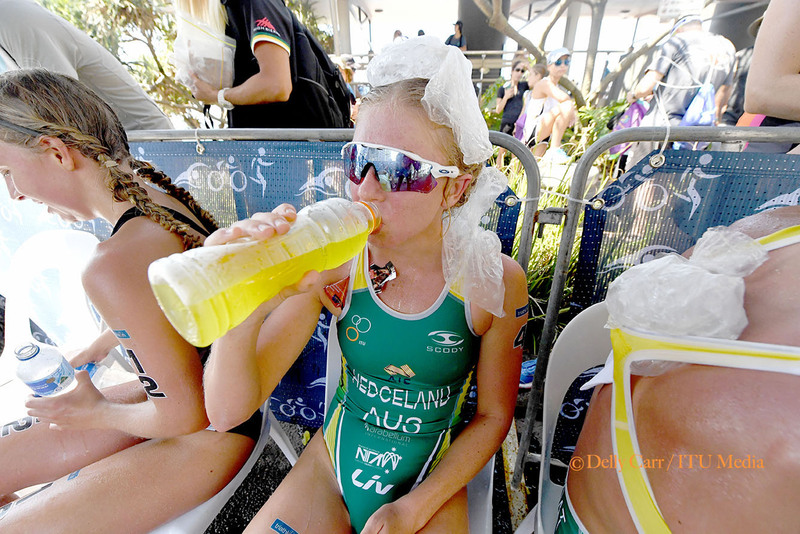 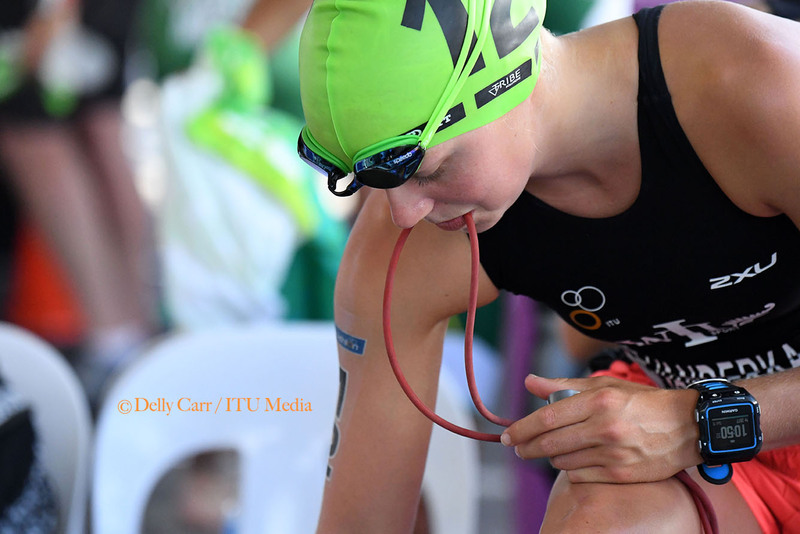 The win was the 13th ITU Triathlon World Cup in Mooloolaba and Jackson is the fourth Australian women to add her name to the winners list, alongside Erin Densham, Emma Snowsill, Loretta Harrop and Annabel Luxford. 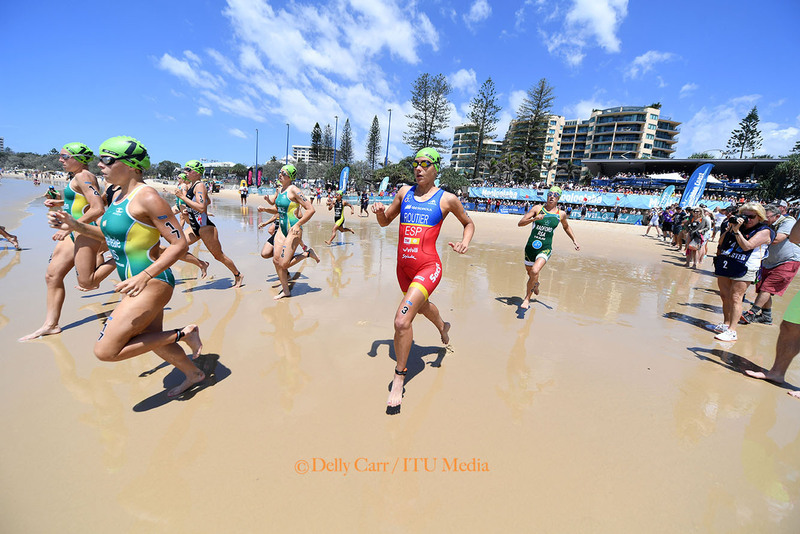 It was just his second Olympic distance ITU World Cup event, but that didn’t stop Australia’s Luke Willian storming home to take the 2017 Mooloolaba ITU World Cup title in Australia on Saturday. 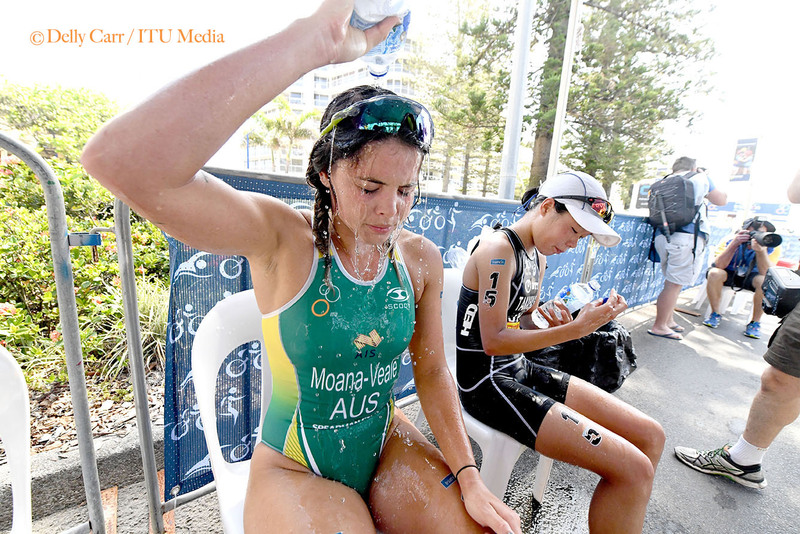 After a tough swim and bike in hot, humid and windy conditions in Mooloolaba, Willian pulled out a final lap surge that was enough to hold off fellow Australian Drew Box and New Zealand’s Sam Ward. 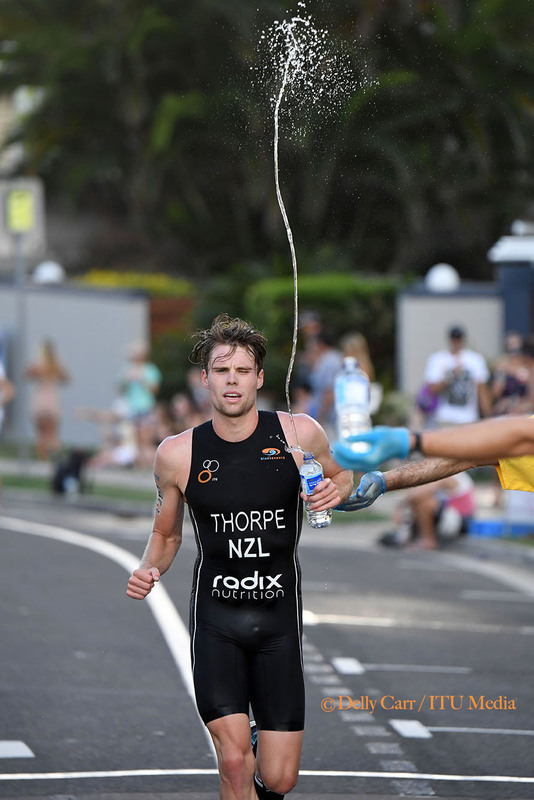 Willian won in a time of 1 hour 43 minutes and 48 seconds. 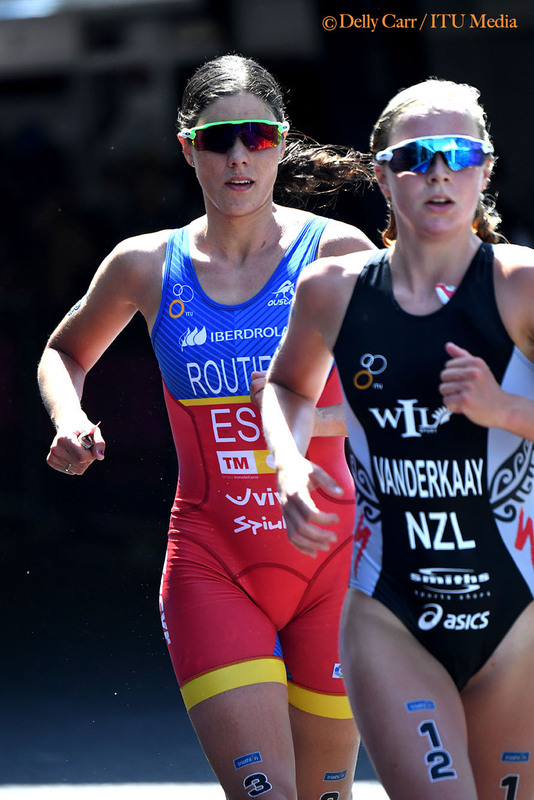 As well as the World Cup title, Willian secured a spot on the Australian team racing at the Gold Coast World Series Triathlon in April - which is an official selection race for the Australian team at the Gold Coast 2018 Commonwealth Games. 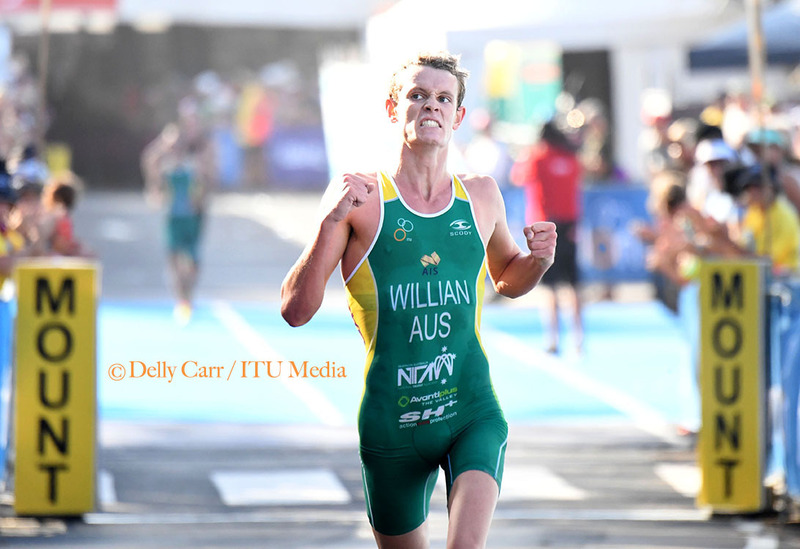 “That’s been the goal for me getting to that race, and I’ve just done that,” Willian said. 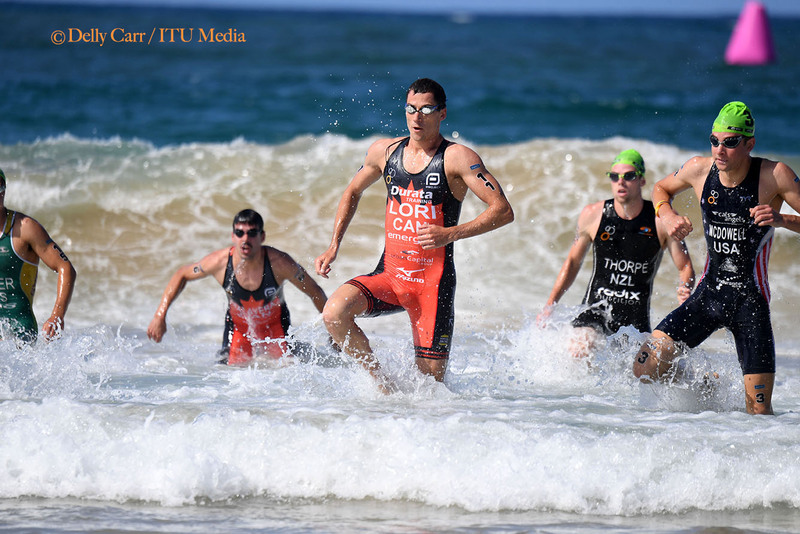 The swim also played an important role in the men’s race, with a lead group of 11 getting away quickly from T1. 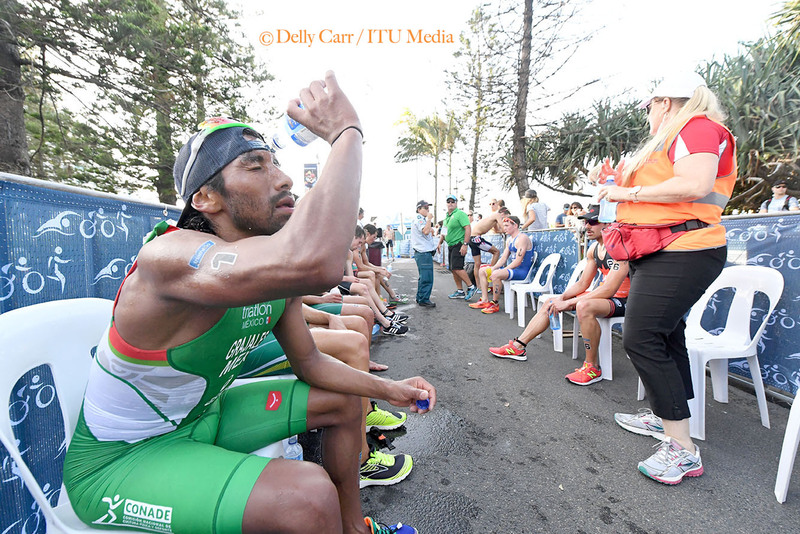 That group, which included Tommy Zaferes, Kevin McDowell, Michael Lori, Sam Ward,, Jumpei Furuya and others, worked strongly together to extend a gap to the chase, led by Crisanto Grajales. 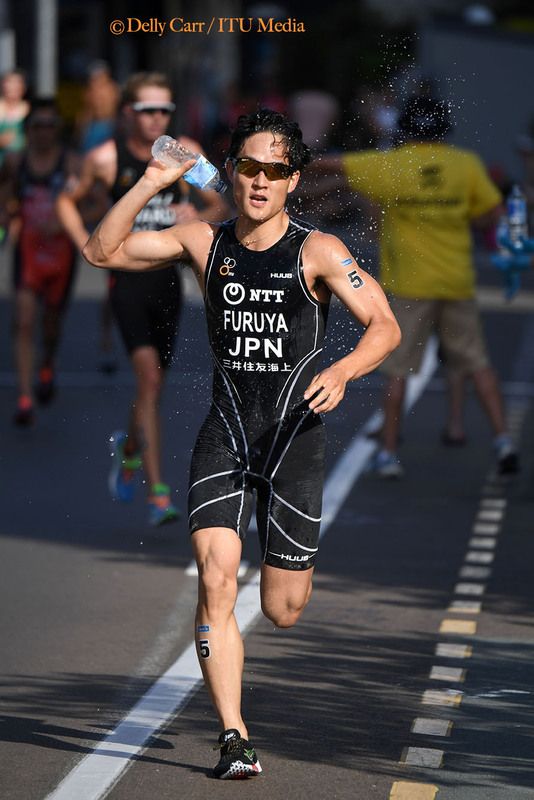 After sitting at around 40 seconds for the first few laps, the leaders extended that gap to 1:40 at T2. 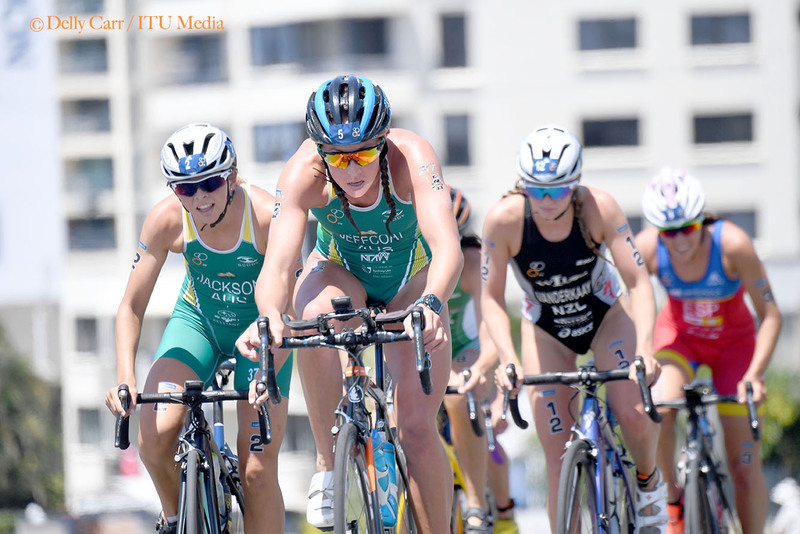 From there it was Lori, Box, Ward, Willian and McDowell who pushed the pace. 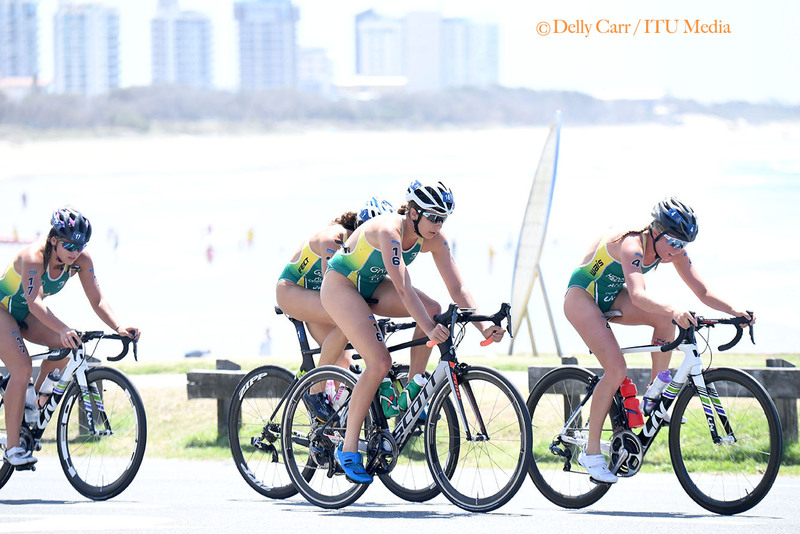 With one lap to go Lori dropped off the leaders slightly, and it seemed set up for a sprint finish. 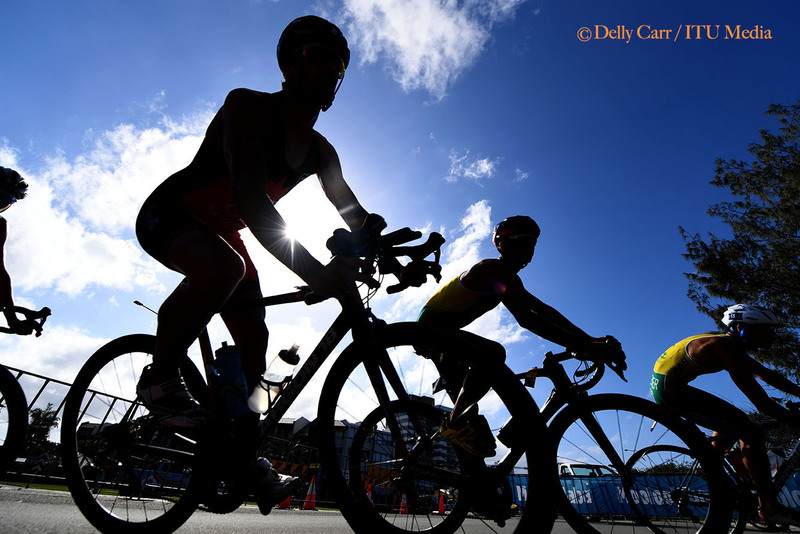 But it was Willian that took the initiative on the hill and strode away for the first World Cup win of his career. 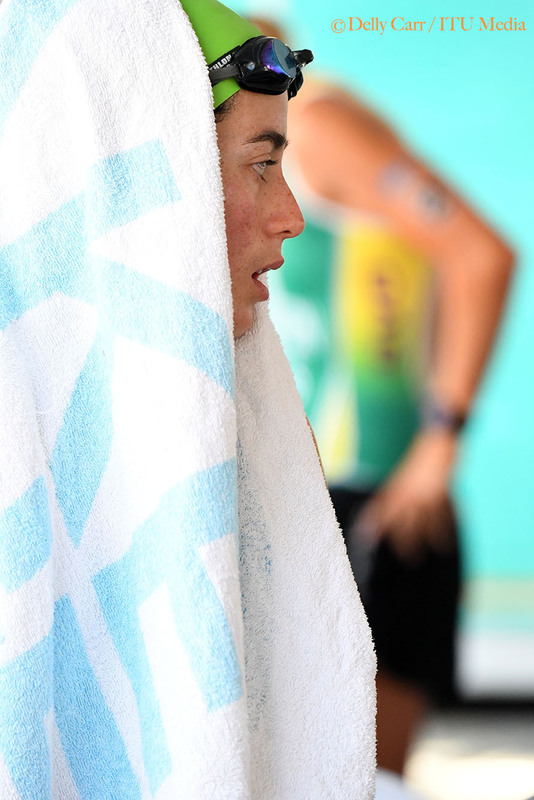 Willian was the first Australian man to win the event since Brad Kahlefeldt in 2011. 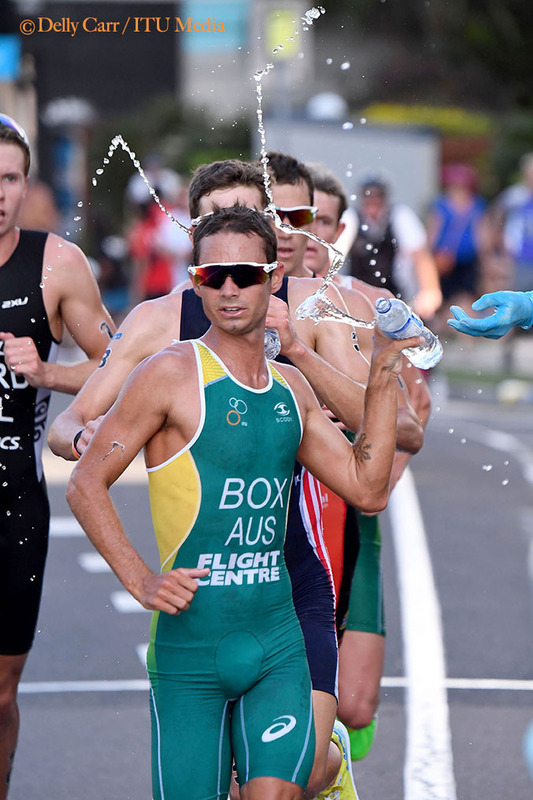 Box finished second but noted it was bittersweet. 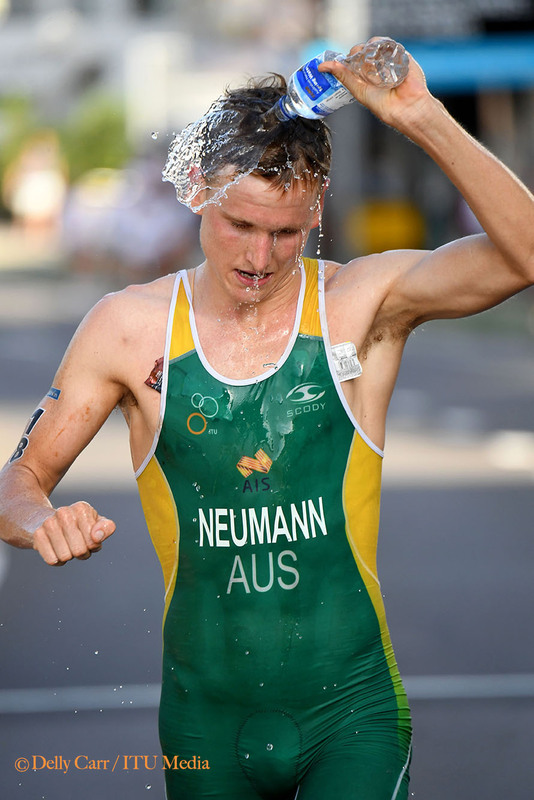 New Zealand’s Sam Ward collected the bronze, his first World Cup medal. 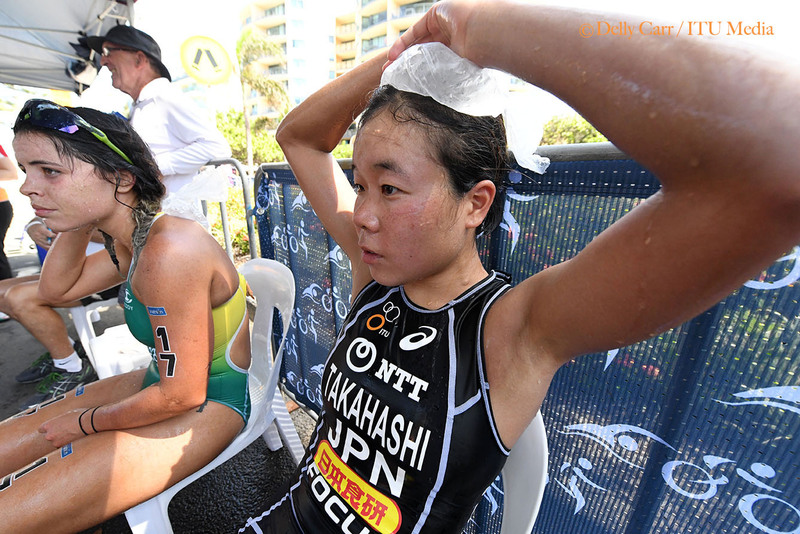 “I gave it everything I had, but I just couldn’t get that win. 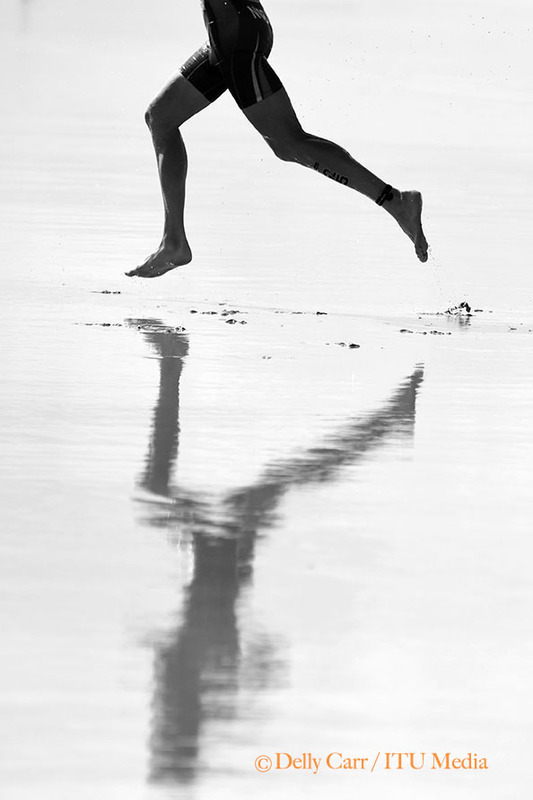 But I’m really happy, managing to stay away. 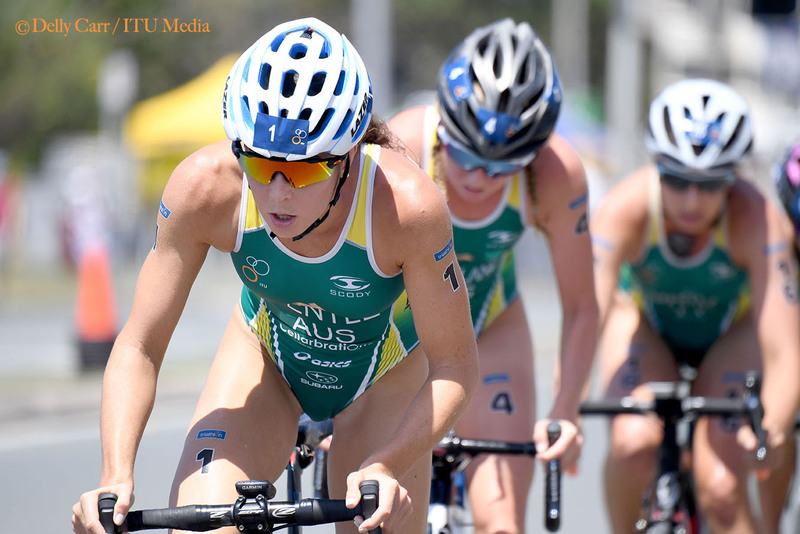 I was stoked about that, to get in that front group, we worked really hard,” Ward said. 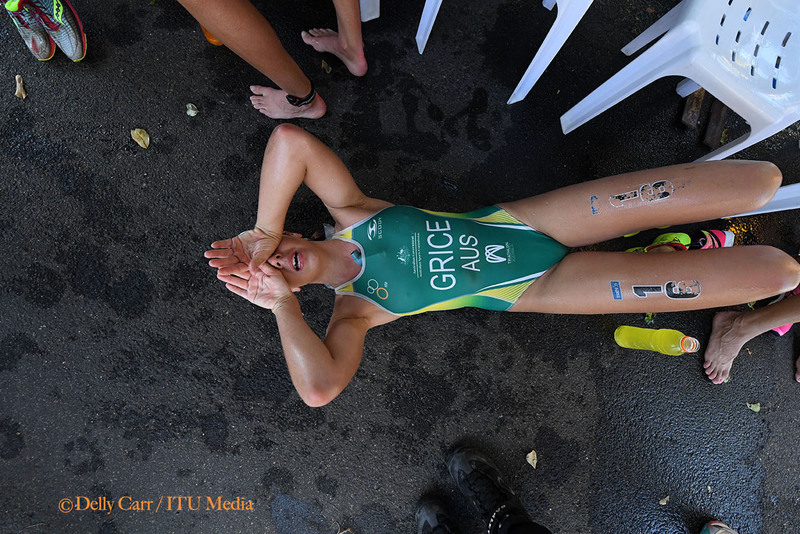 Behind them Grajales recorded the fastest run split of the day, 31:15, to run his way up to fifth spot. 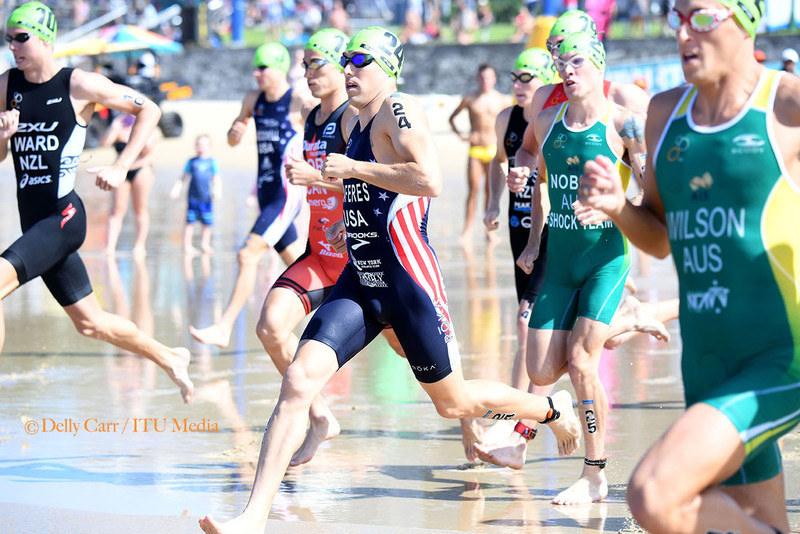 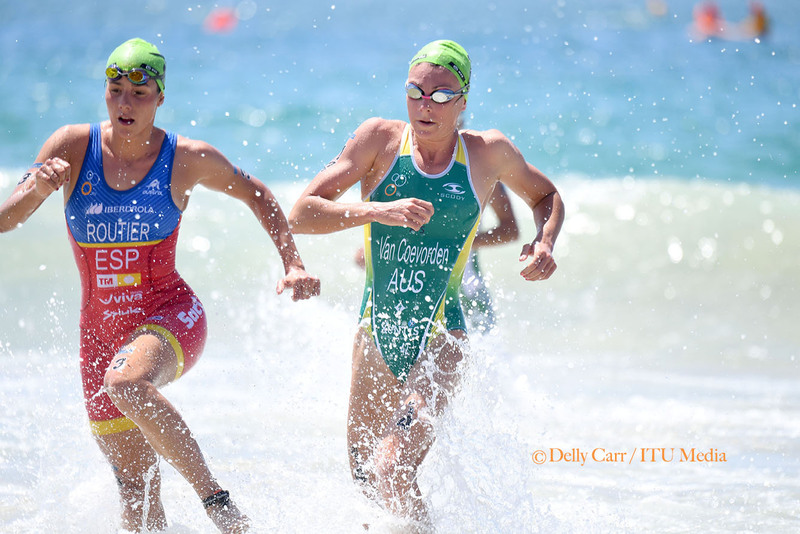 The 2017 ITU World Cup series heads back down under to Mooloolaba this weekend. 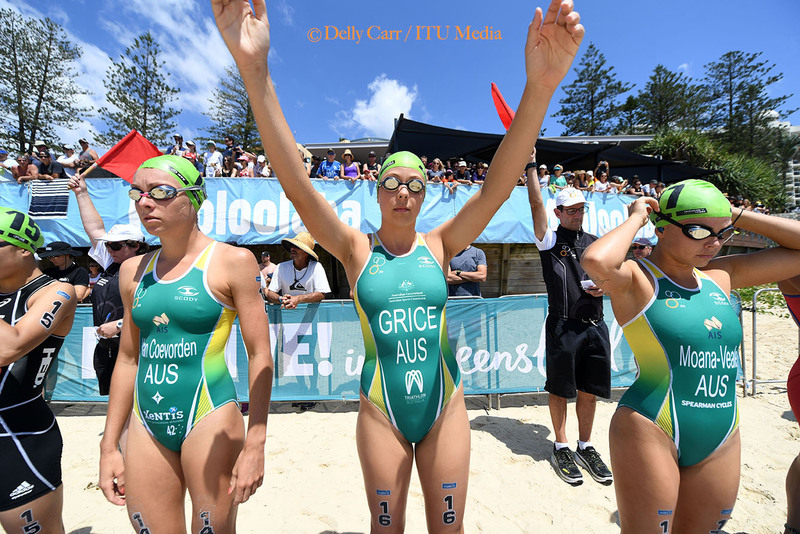 Ashleigh Gentle, Emma Jackson, Jaz Hedgeland and Declan Wilson spoke to the media. 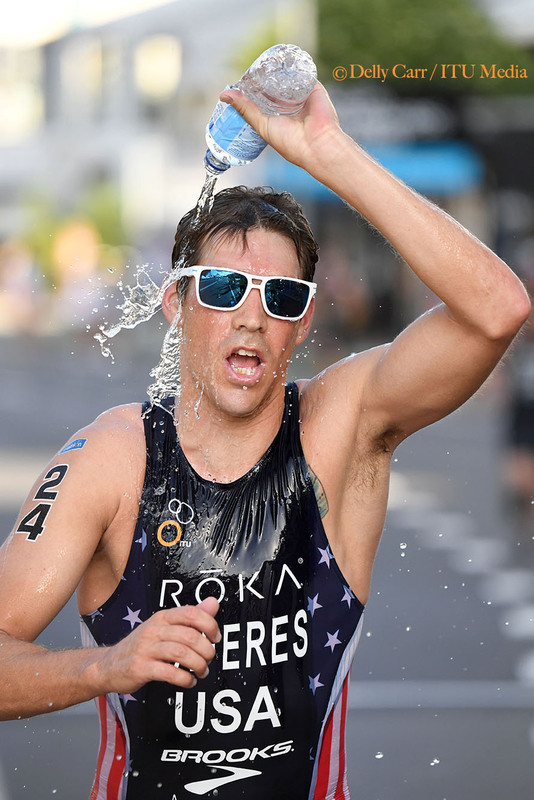 In the 2017 ITU World Triathlon Series season opener in Abu Dhabi, Spaniard Javier Gomez returned to competition with his 13th career WTS win after almost a year break from the Series. 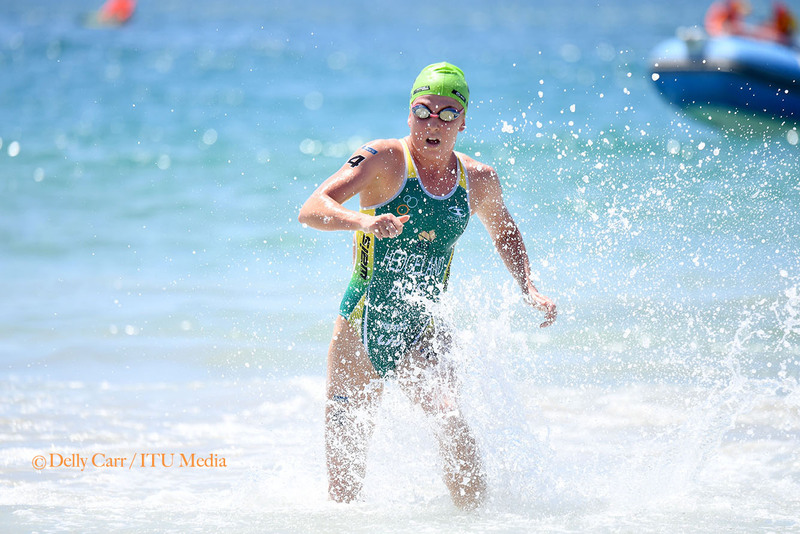 Maiden World Cup victory for Lucy Hall in Cape Town, while South Africans Richard Murray, Henri Schoemann and Wian Süllwald took the top three spots on the podium.